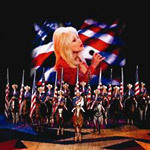 Enjoy the Fabulous Shows in Gatlinburg and Pigeon Forge and Save! Save on admissions to your favorite shows and attractions in the Smokies! Check out all the great deals we found for you, and order tickets online. Looking for deals from local beauty shops? We've tracked down some great deals from Knoxville beauty shops, spas and more to help you look your best! Find the best baby sitters in Knoxville. It's your Lucky Day for 40% savings. Sears Outlet - Deal of the Day! Use our Coupons to keep your yard beautiful all year long ! 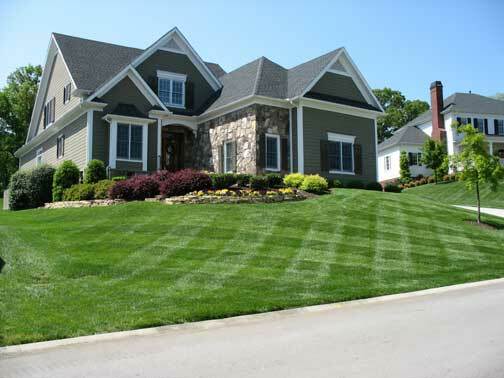 Use Our Special Lawn Care savings coupons! Save on lawn mowing, and clean up services. Coupons can be mixed and matched to get the best deal. Get great online deals from Walgreens and a $25 Walgreens Card with prescription transfer. Here's some more Knoxville Deals we've found from other participating sites with great offers. Deal Chicken - Featuring A new money saving deal every day on entertainment, shopping, dining and more! 50-75% off is a BIG Deal! Hey Knoxville! 50-75% off is a BIG Deal! Check these deals out every day!